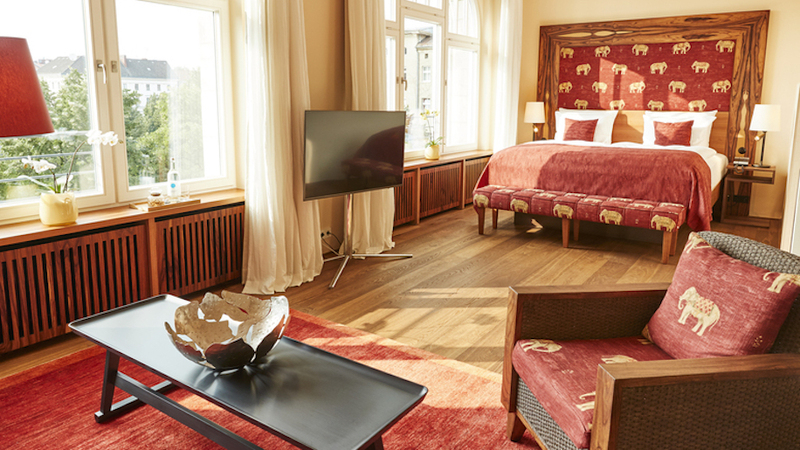 Business Traveller rounds up new, upcoming and renovated hotels from brands including Radisson Blu, Hyatt and Hilton. Home2 Suites has opened a property in Oxford, Mississippi. A five-minute drive from the University of Mississippi, its 93 rooms come with kitchens, free wifi, work desks, and sofa beds. Elsewhere, facilities include a business centre, laundry facilities, a gym, an outdoor saline pool and grill area. A breakfast buffet is available, as well as a 24-hour shop selling snacks and drinks. Once the Oranienpalast Café, famous for its cabarets and concerts, the Orania Berlin has joined boutique hotel alliance Small Luxury Hotels. A half hour’s drive from Berlin Schonefeld airport, the hotel features 41 rooms, a meeting room, a gym, a spa and a restaurant which serves international cuisine for breakfast and dinner, with seating for 76 guests, with an open kitchen and grill area. In a tribute to its heritage, the hotel hosts concerts, DJ nights and poetry readings throughout the week. Following its multimillion-dollar transformation, the newly renovated property has opened along the intracoastal waterway of Hollywood Beach. The hotel features 311 rooms with balconies, 930 sqm of meeting space with six meeting rooms and a boardroom with access to an outdoor pavilion holding up to 250 guests, a 24 hour business centre, an outdoor infinity pool and whirlpool and a 24 hour gym. Dining options include its Made Market offering coffee and snacks, all day dining at Port South bar and grill serving Caribbean fusion dishes with indoor and outdoor seating and a poolside Lava Tiki bar. 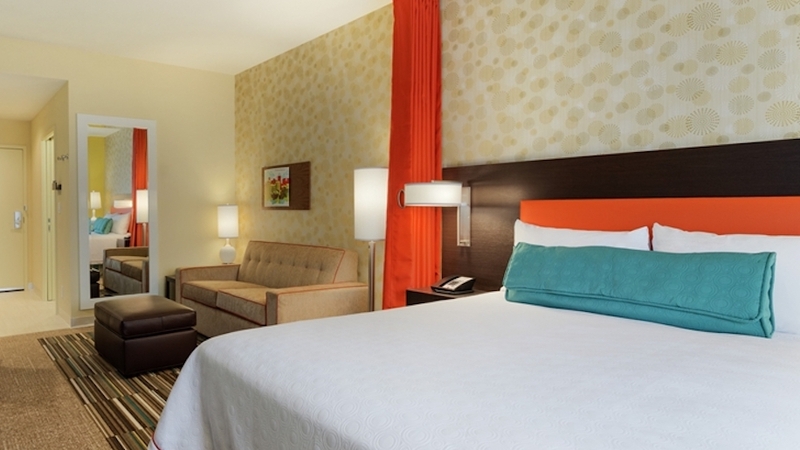 Located between two of Florida’s biggest cities, Miami and Fort Lauderdale, the hotel is a 20-minute drive to Fort Lauderdale/Hollywood International and a 40-minute drive to Miami International airport. Opening November 2018, the hotel will be the group’s first in Israel. Set in the Negev Desert near the resort city of Eilat, it will feature 58 rooms and villas including a three-bedroom retreat, an events room for up to 100 guests, an all-day dining restaurant, and a poolside bar and grill. The spa will include an 18-metre pool, a gym, yoga studio and a “juice and alchemy bar”. 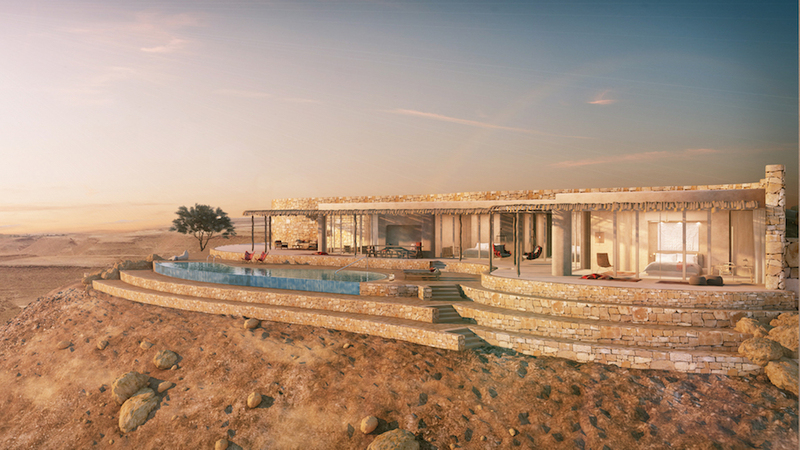 Elsewhere, camel stables, open-air amphitheatre and a tented Bedouin dining experience will offer entertainment designed to match the surroundings and natural terrain. Hyatt has announced plans to add Spirit Ridge at Nk’Mip Resort (pronounced “n-Ka-meep”) to the brand’s Unbound Collection by December. The resort includes 226 suites and villas, a 650 sqm conference centre, beach access, three restaurants and a variety of pools and hot tubs. 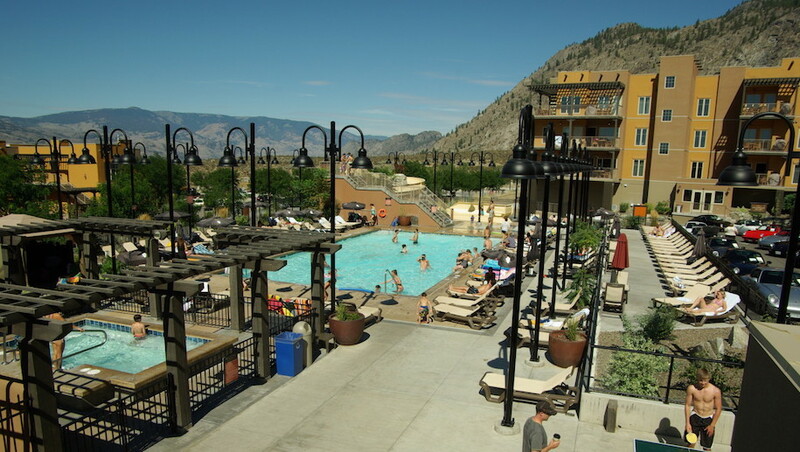 Located on Native American land called the Osoyoos Indian Band within the south Okanagan Valley, rooms come with kitchens, outdoor terraces and views of Osoyoos Lake. Guests can access the property’s on-site vineyard, golf course and a desert cultural centre. The hotel will remain open during a US$5.2 million renovation, which include updates to suites, public areas, swimming pools, meeting rooms, restaurant and gym. The first phase is expected to complete by spring 2018. Carlson Rezidor is has announced plans to open a new property in Venice, Italy. Expected to open by the end of 2019, the hotel will have 50 rooms and suites with views of the Grand Canal, plus a restaurant, an outdoor terrace, a lounge bar and a gym. Located in the San Marco district, it’s a five-minute walk from Saint Mark’s Square. Set to open in 2019, Frankfurt Eschborn will be the second hotel for the brand in Europe. Located in the Ring Road business district, a 30-minute drive from Frankfurt airport, the hotel will offer 190 rooms and apartment-style kitchen suites, free wifi, and a 24-hour shop and gym. Its “VIR”, or Very Important Resident programme, provides guests with free grocery shopping service, laundry, and other perks for guests staying more than 30 nights consecutively.